I'm so shiny and Red....pick me, pick me!! Choose me please…don’t ask why! Have you said this… “I/We need a pen” or “I/We need a mug” or how about “I/We need a notepad…maybe sticky notes”. 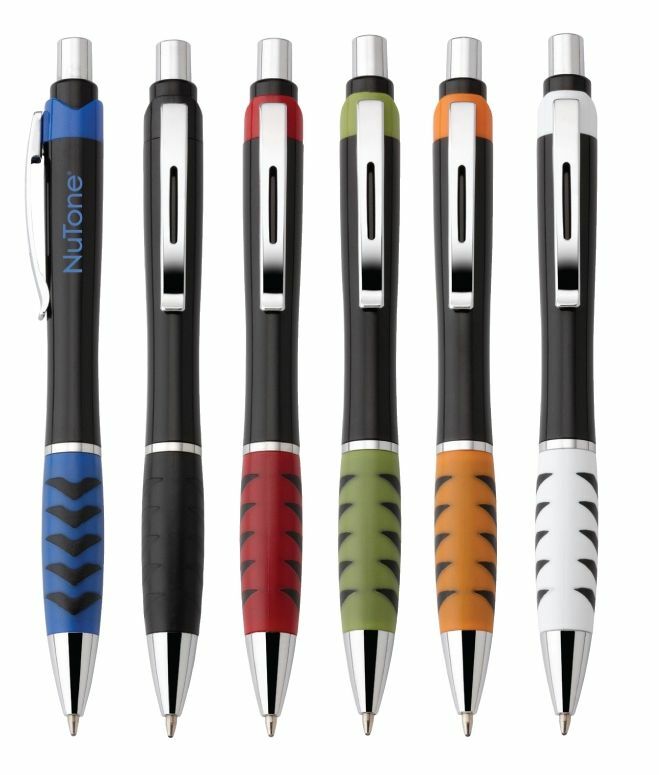 Now, you may very well like to have these for various reasons but there are so many questions to be answered before you invest in these promotional products….and how many!! There are over 85,000 promotional products and all too often business executives are not working with a marketing consultant or promotions director when they are in the decision-making process. No matter what your budget is, there are products that will represent your business more specifically, will have “hang around” time, and will successfully meet your branding goals…..and not just because it is the color of your logo. In this economy, it is tempting to eliminate name awareness opportunities. The dictionary says “…..tempt ~ draw into a foolish or wrong course of action“. Well no one I know is foolish and positive that with the correct guidance would not make a wrong decision. Consult with a marketing professional with promotions expertise so that you get the direction you need. A recommendation would be cut-back but don’t cut-out either marketing, PR or promotions…..have to add Social Media as well. 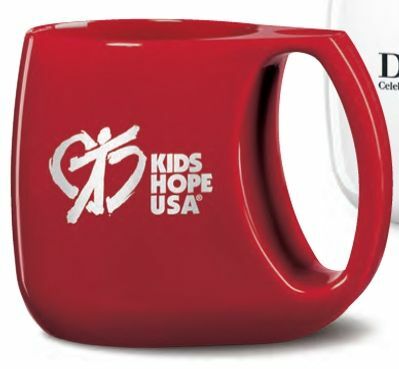 By the way, I have a pen and a mug for retention and leave behind gifts…..very different than give-aways no matter what the event.